Hair on Erskine appeals to the desire in us to be pampered in a luxurious setting. This chic hair boutique is not only charming as a salon but the stylists are also skilled in providing their clients with a gorgeous hairstyle. They provide a full range of services and will personalize treatments according to your needs. 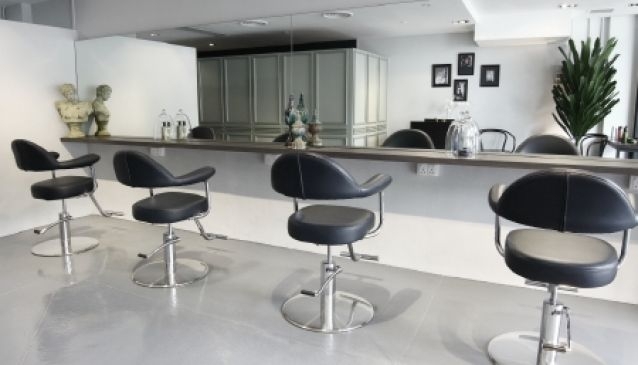 By limiting the number of patrons per slot, the salon ensures clients receive a peaceful and comforting experience where full attention will also be provided. To add to its charm, the salon is aptly located within the boutique hotel, The Scarlet Hotel, along Erskine Road (near Chinatown).